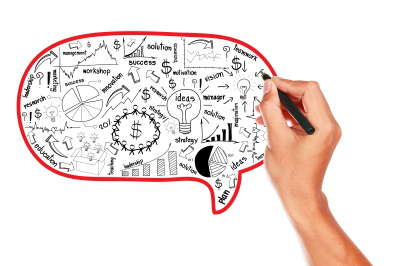 Your content marketing plan will help to build your online presence and brand. You will receive a detailed schedule that will guide you on what you need to do each week for a total of 4 weeks. You plan will act as a guide to enable you to stay on track with your marketing, you can then create your own content and distribute it through your social media and online networks. 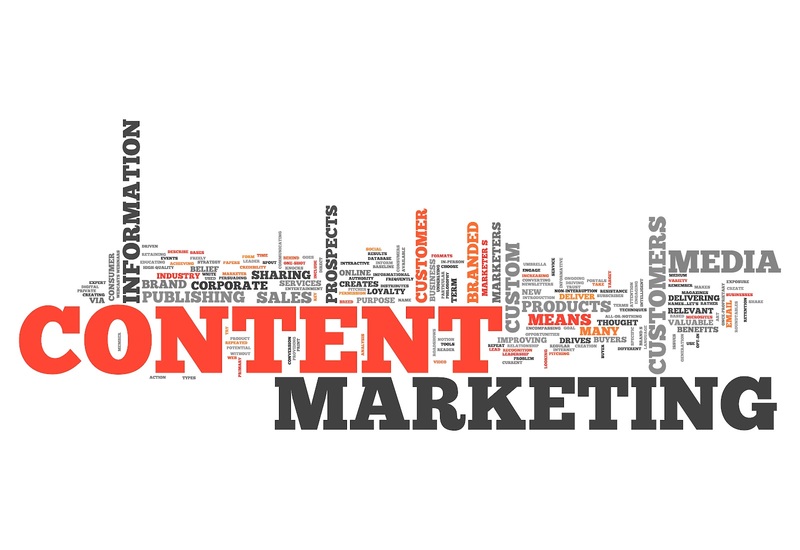 Content marketing has become the most efficient and effective way for businesses to increase their online presence. Having a company website is no longer enough. 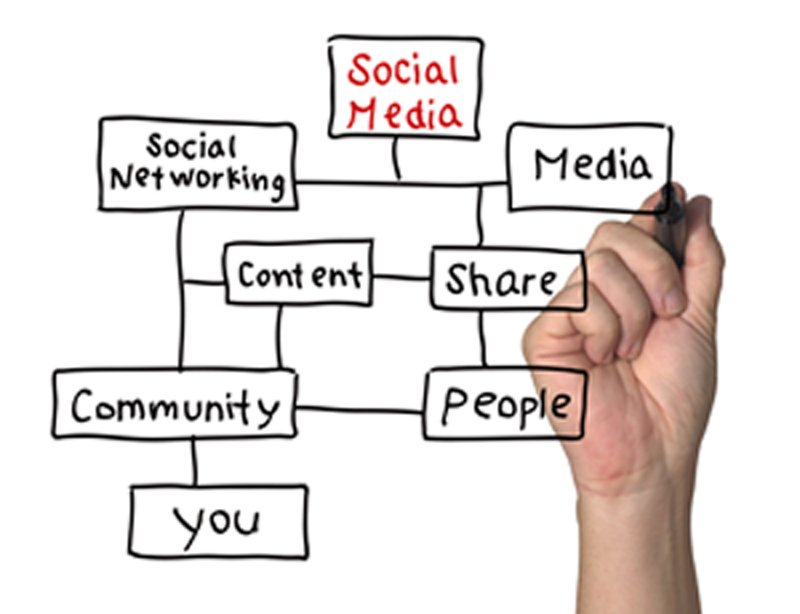 Now we see businesses having multiple social media sites (Twitter, Facebook, YouTube, Pintrest) to promote their brand and its message. By using articles, posts, pictures and video your company can directly inform and engage with your audience by using content. Do you need 3 months or more? See my add-on's. 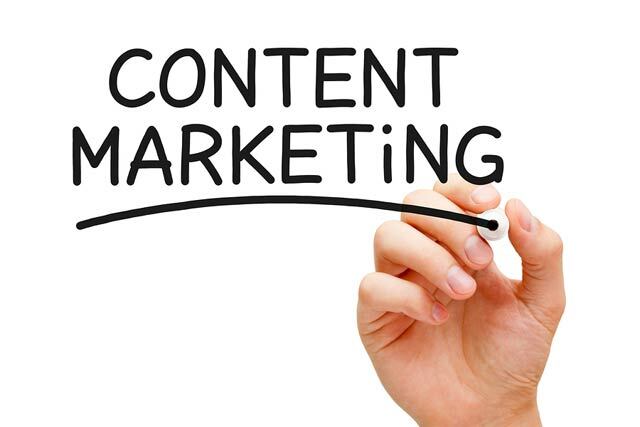 I can also write the content for your content marketing strategy plan. See my add-on's. Great work from Kelly! Will definitely work more with her in the future. Very professional and on point.